Authentic South Indian cuisine is nowhere near as popular as North Indian food in Montreal simply because of shortage, but Kumaresan Muthukrishnan and his wife Geetha are determined to shed some light on the staples as they grew up eating with their restaurant. Dosas, idlis, bondas, uttapams … while these words appeal to South Indians longing for a taste of home, they also arouse the curiosity of Montreal restaurant goers looking to discover new facets of Indian cuisine. 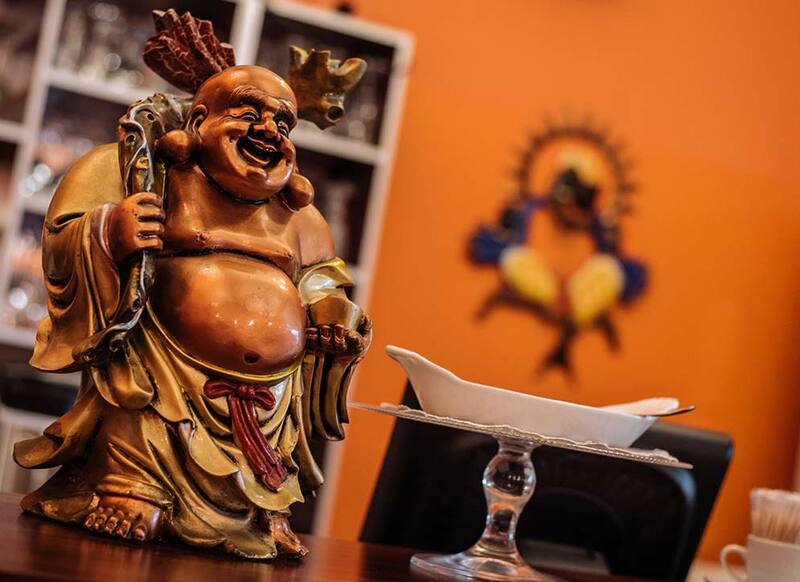 Thanjai, Montreal’s first authentic South Indian restaurant, fulfills both these desires. It is comfortingly familiar to the Desi community who have made it their second home. Furthermore, it is the first to expose Montreal foodies to Indian gastronomy beyond the more ubiquitous cuisine of the North. Hailing from the states of Tamil Nadu, Kerala, Karnataka and Andhra Pradesh, Thanjai’s dishes offer Montrealers the opportunity to sample the healthy, vibrant flavours of South India. Favouring the use of different spices over excessive oil, South Indian cuisine satisfies taste buds while minding waistlines! Today a resounding success, Thanjai has a come a long way from its humble beginnings as a 10-seat counter on Victoria Avenue. Since 2012, its more spacious location on Van Horne Avenue has introduced even more people to such delicacies as the tangy Chicken 65, the crispy Masala Dosa, the fluffy idli and the fragrant Hyderabadi-style biryani. It is also the one and only restaurant in North America to offer a 6-foot dosa – and it can be ordered anytime! With enough seats to accommodate 70 and an 80-100 capacity private hall, Thanjai invites you to partake in this sumptuous South Indian feast! Thanjai offers an excellent venue for any event big or small. 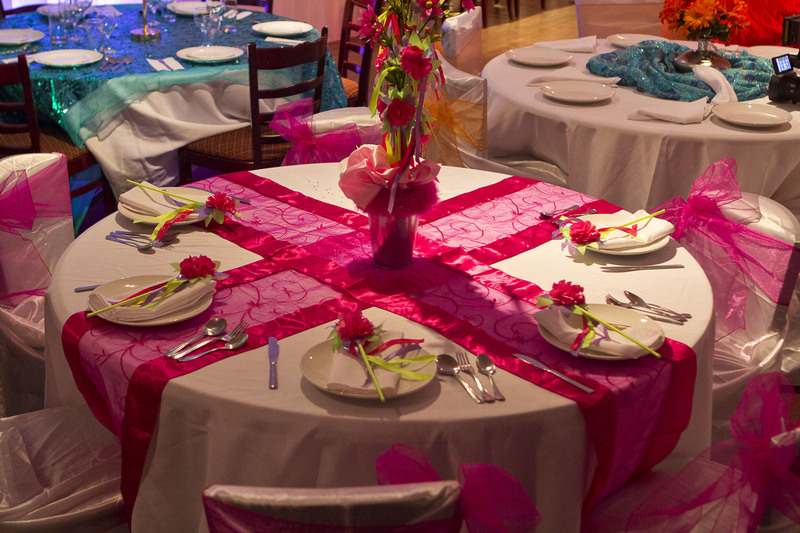 Make you next event a memorable one by booking your next function with us. Please contact the establishment for specific information.